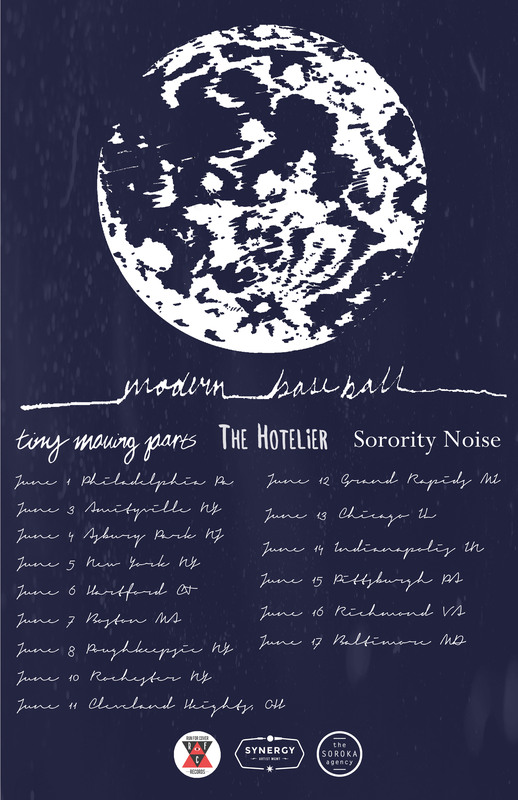 Modern Baseball, Tiny Moving Parts, The Hotelier and Sorority Noise are excited to announce a June US tour that kicks off June 1st in Philadelphia and sees the bands playing throughout the East Coast and Midwest before the tour ends in Baltimore (all dates below). Minnesota three-piece Tiny Moving Parts combine math rock and late 90s Midwestern emo in exciting ways. 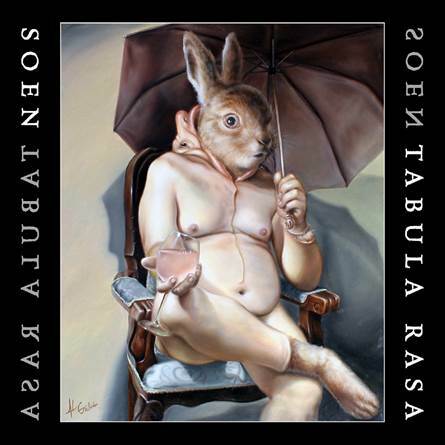 The band recently signed to Triple Crown Records for the release of their as-yet untitled sophomore full-length, recorded with J. Robbins at his Magpie Cage Studios in Baltimore. Their debut full-length This Couch Is Long and Full of Friendship won the band acclaim from a variety of outlets, including Alternative Press who named Tiny Moving Parts one of their “100 Bands to Watch” for 2014. Sorority Noise have released two 7″s of their catchy party punk on Broken World Media since their formation in 2013. The Hartford, Connecticut band has recently toured with Teen Suicide, Prawn and Old Gray.